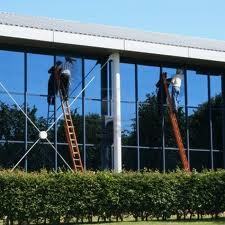 At JDL Cleaning, we specialise in all aspects of commercial window cleaning. 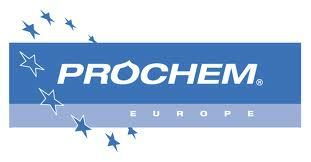 We offer our service in Windsor, Slough, Bracknell and the surrounding areas. 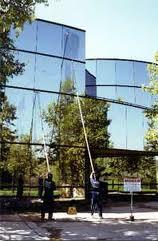 We are specialists in awkward access commercial window cleaning and practice safe methods of working to the commercial sector. 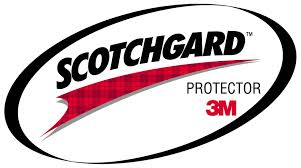 We use the latest ladder free pure water technology and carbon fibre poles, these can extend up to 70 feet. Due to the extensive range of technologically advanced equipment at our disposal, we are able to provide a professional window cleaning service at a cost effective price for all commercial customers. Whether you are a small company with a small amount windows, or you are a large company wanting all of the windows in a large building cleaning; we can tailor our service to your specific needs, guaranteeing clean windows for your business. 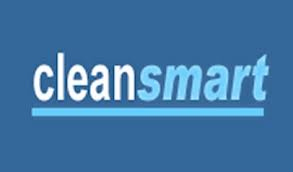 As well as using new technologies to enhance the quality of our window cleaning throughout Windsor, Slough and Bracknell, we also use traditional cleaning methods where suitable. All of our employees are trained to the highest possible standard, meaning that we can make your commercial premises glisten and give clients approaching your premises an exceptional first impression, which is invaluable to every business. We believe that with clean windows, we can help your business improve its appearance, therefore attract more customers and increase your profits. 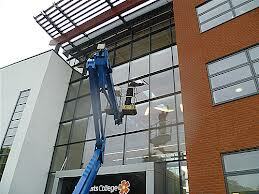 We offer a complete window cleaning solution which is tailored to your specific needs. If you are looking for a professional, experienced window cleaning company in Windsor, Slough or Bracknell, contact us today on 01344 482035. 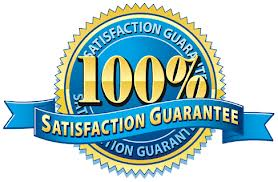 100% satisfaction guarantee, if you’re not completely satisfied with our window cleaning service, we will clean it again for free. Including Windsor, Slough, Bracknell, Reading, Maidenhead, Coinbrook, Ascot, Staines, Egham and surrounding areas.